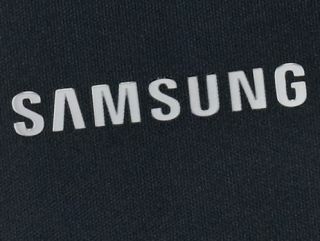 Samsung Galaxy S3 launch date set for May? New look on the cards? We may have just learned the Samsung Galaxy S3 release date thanks to a new image which has made its way onto the web. Thanks to the photo which was posted on the social news website Reddit, the Samsung Galaxy S3 is set for a May 22 launch, in London. The surprisingly official-looking leaked press image reveals the potentially new style Samsung may follow with the Galaxy S3, with the front of the device sporting a two-tone white and grey design. As with the many other leaks regarding the Samsung Galaxy S3, this latest development is by no means a sure thing. The handset in the image seems to be missing the two additional navigation keys either side of the physical button on the front of the device – vital for navigating round Android Ice Cream Sandwich. There is also the hint that a dedicated camera button will be located on the right hand side of the Galaxy S3 and the side-profile reveals a super slim handset. It'll be interesting to see if the weather prediction shown on the screen is correct – 21 degrees and sunny, followed by five more days of glorious sunshine and mild temperatures. Roll on 22 May 2012!